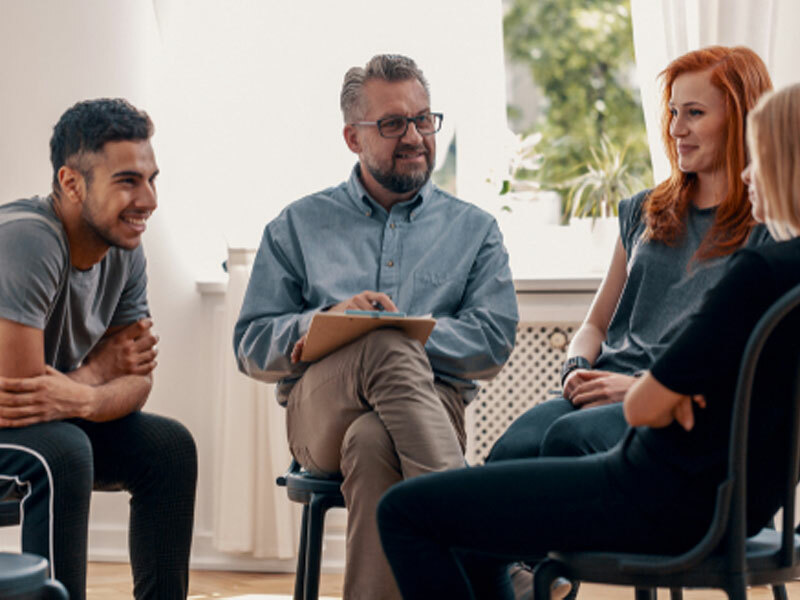 No matter what socio-economic, religion or racial demographic your loved one falls into, there is one variable that is of primary importance in the long-term success rate of an individual entering treatment when considering an addiction intervention. That variable is the degree of his willingness, and it is there that we place our focus. So how do we increase his willingness? That begins with you. If we can change the dynamics within the family and we help to empower you so that you have a stronger, more positive effect then you can actually begin to change the attitudes and behaviors of your loved one. An effective drug or alcohol intervention is not about “forcing your loved one into treatment”, but helping you to change the way that you deal with his addiction. In other words, if you continue to keep treating your loved one the same way you always have, then they will continue to act and react in the same way they always have. If you change, then so must they. And our intervention process will help guide you towards a different, more effective way. We have a process that works to empower the family, helps to heal the damage caused by the addiction, and can change the lives of you and your loved ones forever. The first day of the addiction intervention process can last anywhere from 6 to 8 hours, on the average. Here is where we focus on the family, educating them on addiction, enabling and tough love. We also guide you through some changes that can be made to stop the damage that an addiction is creating…and then to help you through the healing. On this day we also plan the alcohol or drug intervention itself. The gathering of family and friends of the addict or alcoholic who is in trouble is a loving guided approach towards recovery. Using a methodology broken down into sessions designed to slowly allow the addict or alcoholic to want to change. This averages several hours in length although it can last for days. Your loved one agrees to treatment. In over 90% of the alcohol and drug interventions that we deliver, the alcoholic or addict agrees to go to and willingly enters treatment. You, collectively as a family, decide to end the intervention and move into “tough love”. What this means is that should your loved one continually refuse to accept the help we are offering him, then we will continue on until you say to end the intervention.We don’t end the intervention, you do. This is of critical importance. For family members to move onto “tough love”, they must feel that they have truly done everything possible. If this takes days, it takes days. It’s time to change, and it can begin now. You do not have to suffer any longer, contact us today to begin the intervention process.